Reliable, high performance 2, 3 or 4 thread serger delivers professional edge finishing on a wide range of fabrics, including knits and woven fabrics. Create ruffles, decorative edges and gathers; join laces; serge narrow sleeves, spaghetti straps, and more. 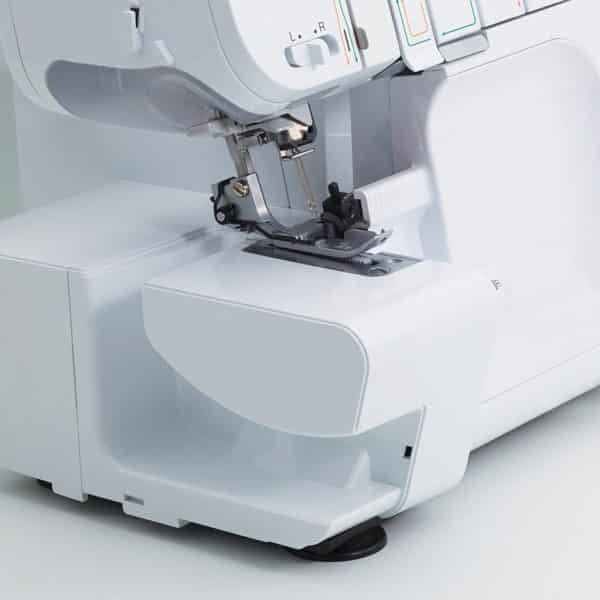 Includes wide table, blind stitch foot, gathering foot, soft cover and a range of useful accessories. 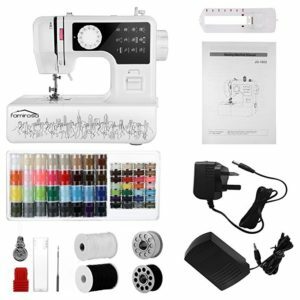 Easy to thread, easy to learn and use; with included instruction video, printed manual, and color coded lay in threading. 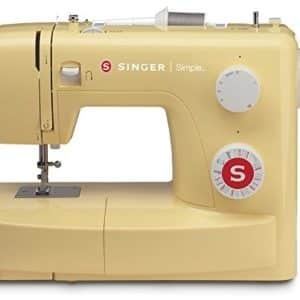 Uses standard sewing machine needles. 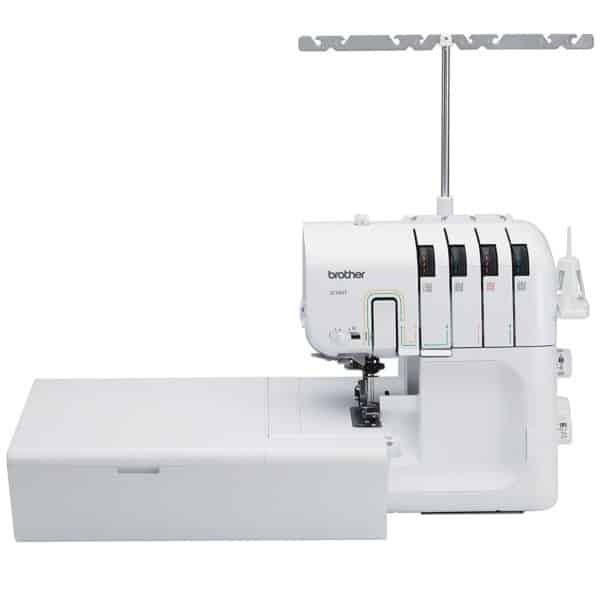 This reliable, high performance 2, 3 or 4 thread serger delivers professional edge finishing on a wide range of fabrics, including knits and woven materials. Create ruffles, decorative edges, and gathers; join laces; serge narrow sleeves, spaghetti straps, and more. 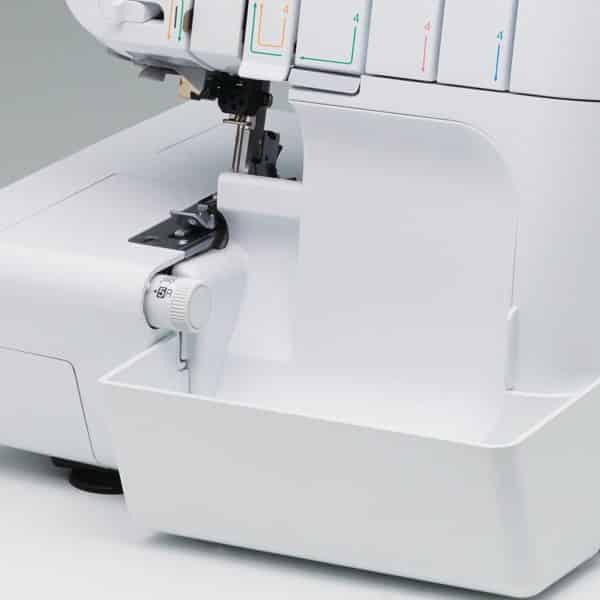 The versatile 3234DT allows you to work with 2, 3 or 4 threads, giving you more stitch and creative options than with 3-4 thread sergers. 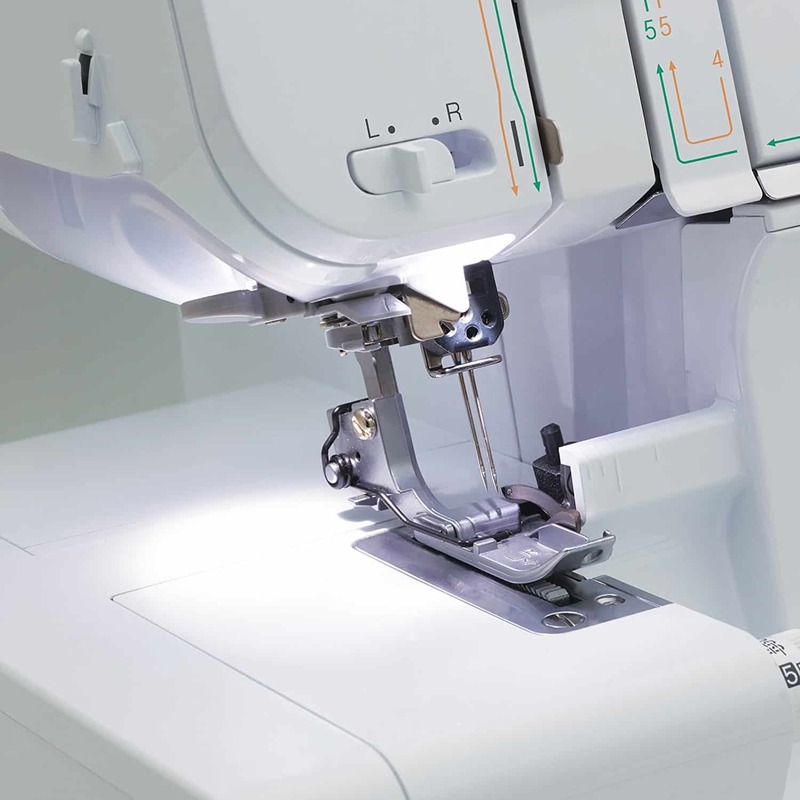 The 2-thread capability also allows you to work with more delicate fabrics. 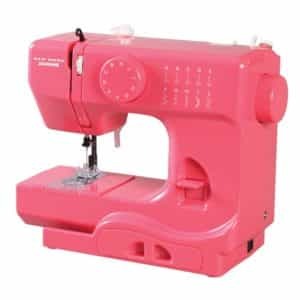 Included is a wide table, plus a standard foot, blind stitch foot, gathering foot, soft cover, and a range of useful accessories. 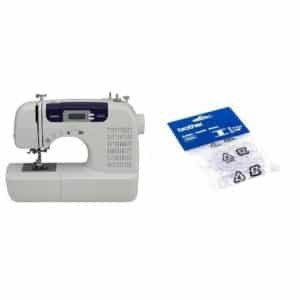 The user-friendly 3234DT is easy to thread and easy to learn and use, with an included instruction video, printed manual, and color-coded lay-in threading. 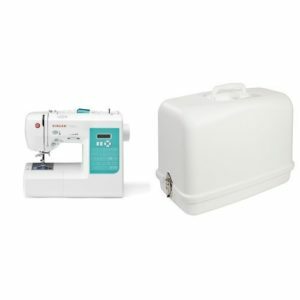 A serger is the perfect addition to any sewing room. 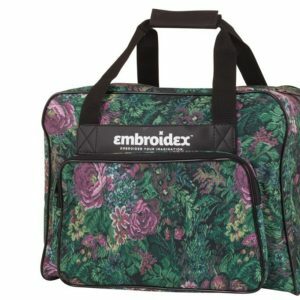 Use it for finishing the edges and hems of a wide range of fabrics, including formal wear, linens and stretchy fabrics, and for creating ruffles, decorative edges and gathers. Explore the creative options of serging with decorative threads. 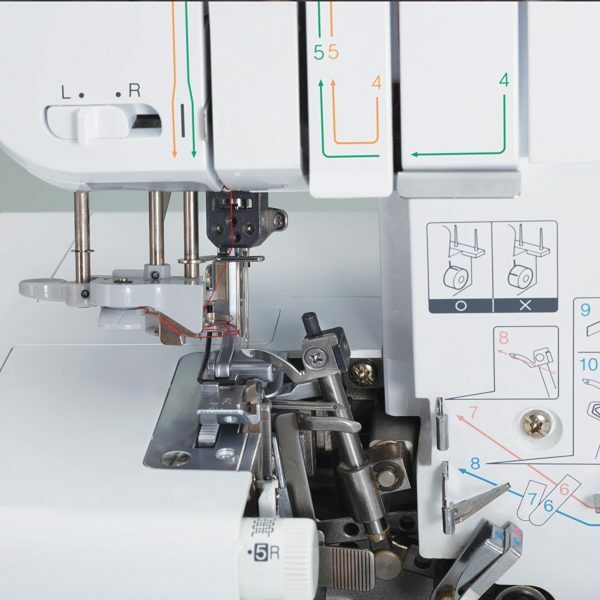 Beginners find Brother sergers very easy to set up, learn and use. 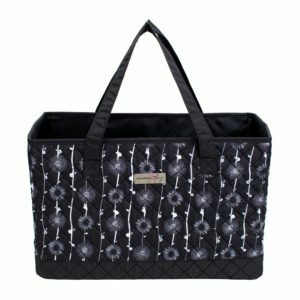 For both knits and woven fabrics. 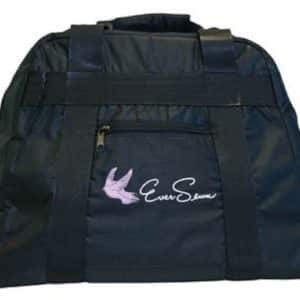 Includes blind stitch foot, gathering foot and stan dard foot, wide table, instructional DVD and a range of useful accessories. Uses standard sewing machine needles. 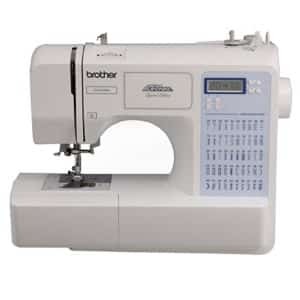 Works with either 2, 3 or 4 threads, giving you more stitch and creative options than with 3-4 thread sergers. 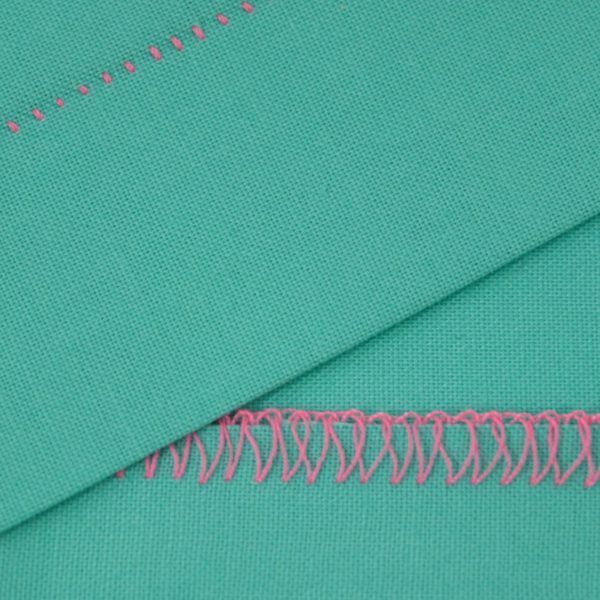 The 2-thread capability also allows you to work with more delicate fabrics. Just follow the color-coded thread system for struggle-free threading. Also allows for quick thread changes with all thread types. 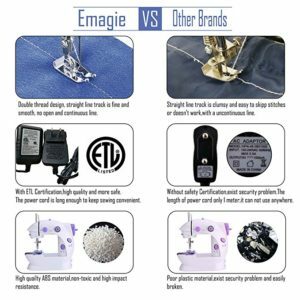 See your stitches and fabric more clearly. 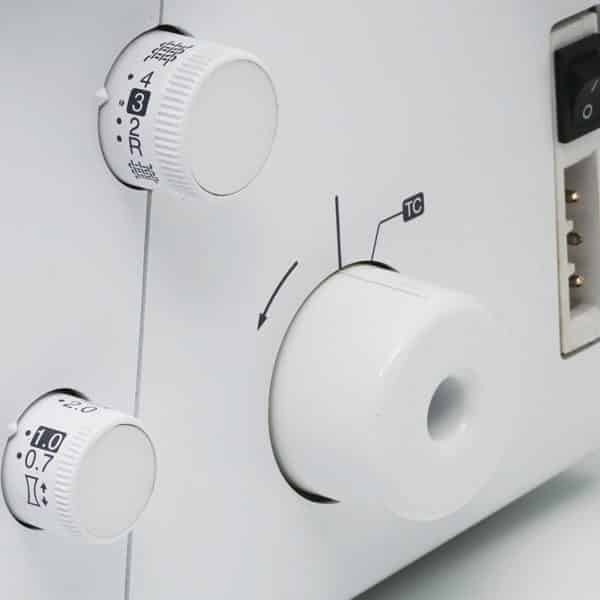 The LED lighting provides better illumination than standard bulbs, and stays cool to the touch. 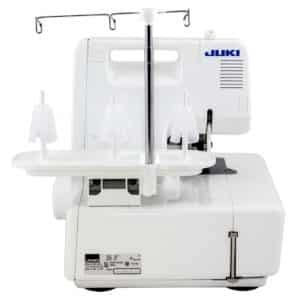 Typically found only on more expensive sergers, the included, removable table allows you to handle larger projects with ease. It also serves as a handy storage area for your accessories. 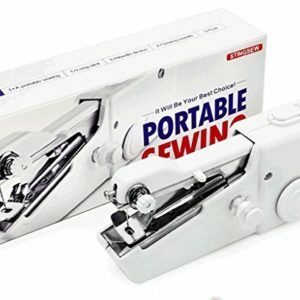 Helps prevent accidentally cutting your fabric when working close to the edge, especially useful for rolled hems. For sewing cuffs, sleeves and other cylindrical pieces. 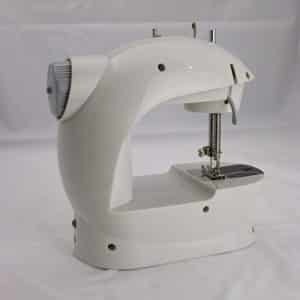 Collects fabric as the serger knife trims and serges. Adjust the presser foot height for sewing on different fabric thicknesses. 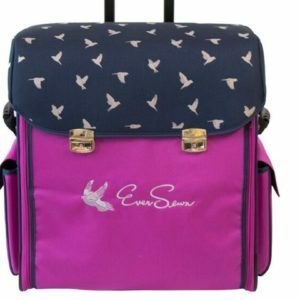 The additional stitch finger helps prevents over-stretching on stretch fabrics. 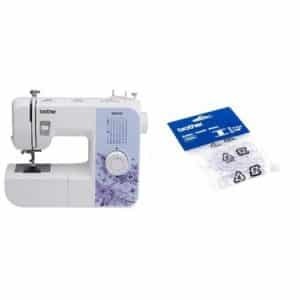 Easy to use needle threader remains fixed as you easily thread the needles with the touch of a lever. Handles gathering and edge finishing in one step. Create virtually invisible blind hems. A practical, general purpose foot for many serging tasks.